The Braun Cruzer 6 Beard & Head Trimmer is an all-in-one tool for keeping a man’s beard and head looking great. It has 12 different hair-cutting lengths to allow users to keep the length of the hair on their face and head trimmed to the length they want. If you are looking for a serious grooming tool that can handle any hair trimming situation, then the Cruzer may be just what you are looking for. One of the best things about this all-in-one tool is that you do not need multiple devices to keep your head groomed. 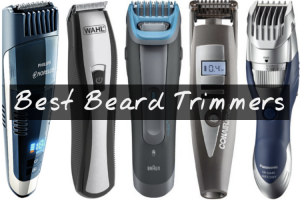 You can use this powerful trimmer on both your facial hair as well as the hair on the top of your head. 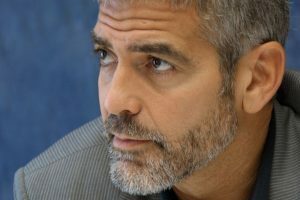 There are six different lengths that the trimmer can be set to for beard trimming, ranging from one to 11 mm. The hair length trim settings on the Cruzer 6 are longer, ranging from 10 to 20 mm. This versatility allows you to quickly trim your hair without switching back and forth between different devices. This beard trimmer has a dual-battery system that ensures that the unit always has plenty of power to cut through tough beards. The unit becomes fully charged after just one hour. 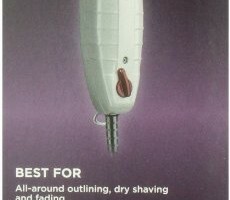 A full charge will provide users with 40 minutes of cutting time, which is more than enough to completely groom the entire face and head to perfection. The body of this beard and head trimmer is completely sealed and waterproof. This allows owners to take this device into the shower for fast, convenient trims when they want to groom in luxury. This sealed body also makes it a breeze to clean the groomer. If you are looking for a one-stop solution to handle all of your head and beard grooming needs, then the Cruzer 6 is just what you need. It comes with a powerful motor and surgically sharp stainless steel blades that will chop through the roughest, coarsest beards with ease. The sharpness of the stainless steel blades also makes it easy for you to cut beards with as much definition as you want. 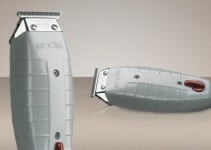 You can create a lot of creative shapes and trim styles when you make use of the power and sharpness of this trimmer. 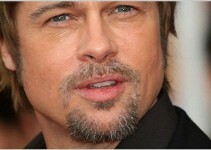 There are two comb attachments to allow you to get the ideal length of beard or hair you wish. The Cruzer also comes with a handy travel kit that makes it easy to take it with you on the road. It is close to the perfect all-in-one device for your head, neck and beard grooming needs. The bottom line is that the Braun Cruzer 6 Head & Beard Trimmer has the power, versatility and style to handle any man’s grooming needs. Take a look at this fine device if you want to ensure you get an ideal groom of your beard and hair anytime you want.